The Summer Rose’ Season of The Hampton’s is Here! 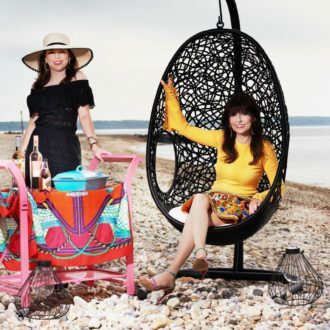 “Delicious in The Hamptons” will be sipping Rose’ all over the Hamptons this summer! Follow our Rose’ Wine Crawl!! We will be sending you photos of who has what Rose’ on the wine list and what Rose’ cocktails are being crafted for the Hampton’s Wine Bars and Hot Hampton’s Restaurants! Rose’ is a Lifestyle in The Hampton’s! 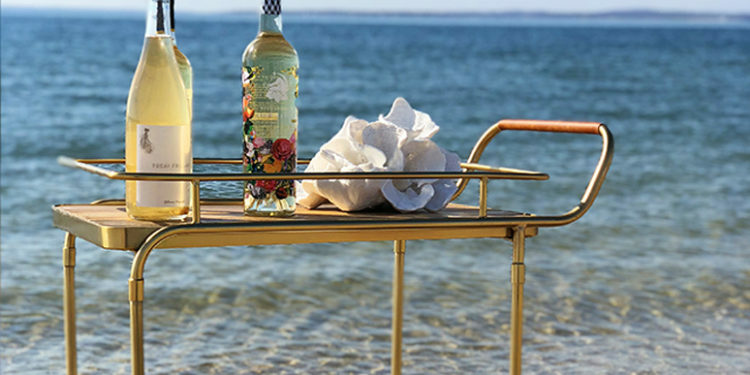 The Hamptons and the South of France both enjoy producing Rose’ and sipping Rose’! They are Seaside Resorts that enjoy Rose’ all day and every day! 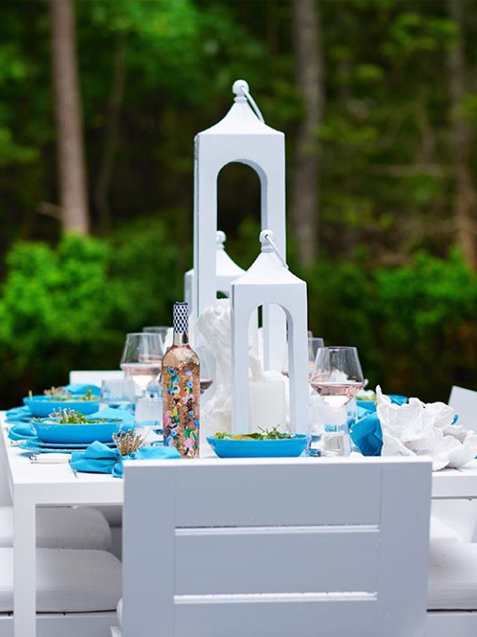 Rose’ Wine is extremely popular and is Fashionable in the stunning rose’ wine bottles in all types of artsy shapes as well as cool colors of Rose’s wines! Stay tuned to see stunning Rose’ wine photos and keep up on the hottest Rose’ Wine Happenings in The Hampton’s! Rose is the New Champagne of The Hampton’s! Follow “Delicious in The Hampton’s” Rose’ Wine Crawl! Rose’ is Simply Delicious…Hampton’s Style!